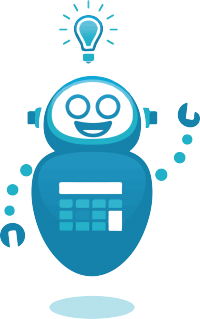 Save time and money by automating your bookkeeping with botkeeper. Botkeeper provides businesses with a powerful combination of skilled accountants and automated data entry through the use of machine learning and AI. botkeeper clients receive 24/7 accounting and support as well as incredible insight into their financials with beautiful dashboards and unlimited reporting.